Come in, come in ! 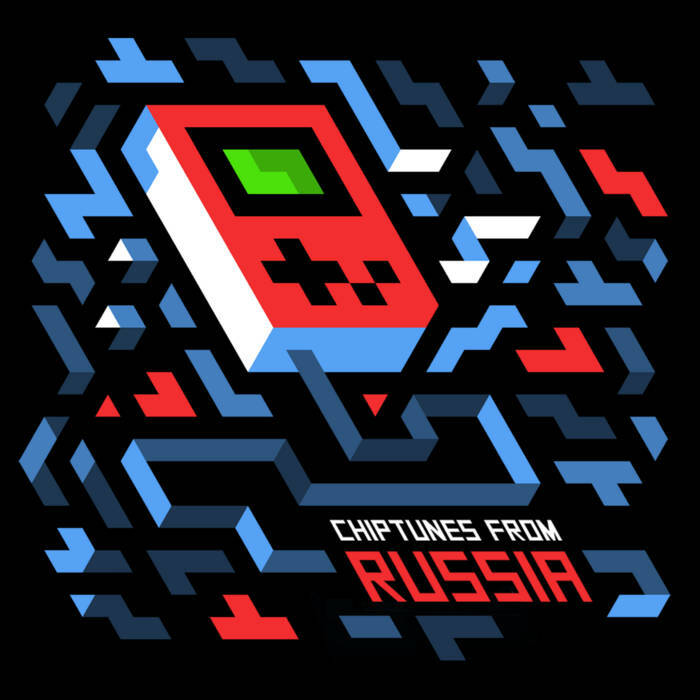 You can trust the cover, this collection of 8-bit tracks is every bit as good as the cover puts across: jumpy, tournifly, rhythmed, electrifying. Another good find at our good russo-norwegian friends at Forest which get together newcomers and old buccanneers of the (almost) pure soundwave to take us far into unknown territories, full of pixels, of colours. Blossom - Where Are You Hiding ?